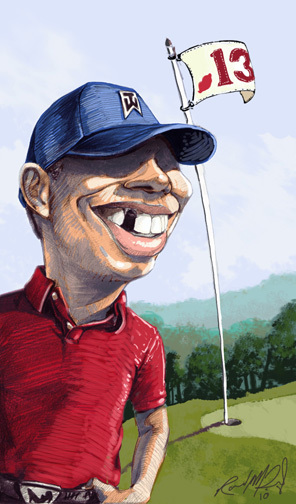 photoshop | Randy McQuien, Jr. 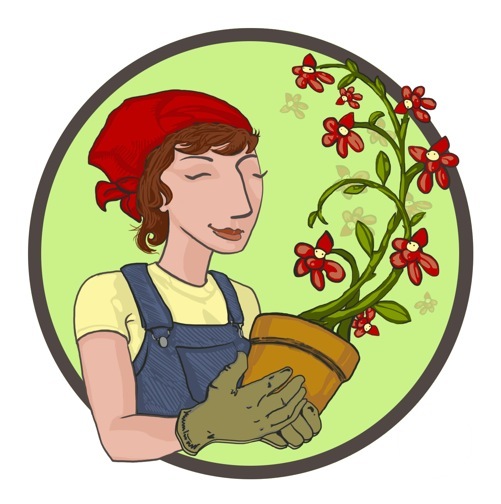 I helped design my wife’s logo for her gardening business, the Gnome At Home. If you get a chance please check it out at http://www.gnomeathome.com and http://www.facebook.com/gnomeathome . 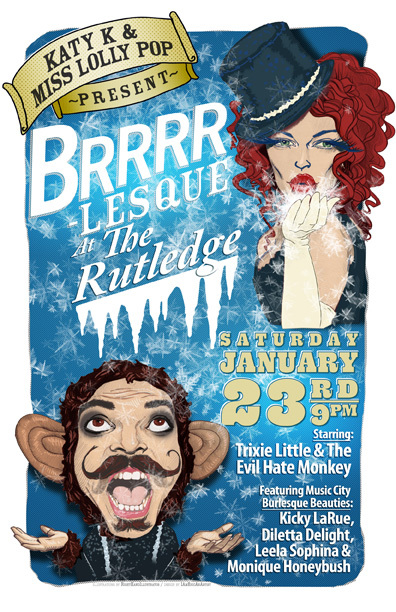 This is a poster design for Music City Burlesque that my friend Eric Denton and I collaborated on. 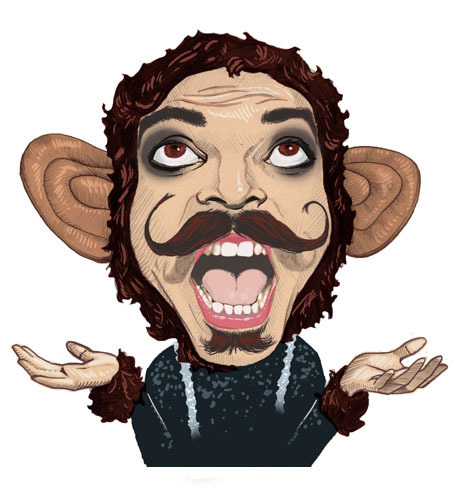 I borrowed a Wacom tablet and played around with color over my caricature sketch of Trixie Little and The Evil Hate Monkey. It was my first time using Adobe Photoshop this way. I still have a lot to learn and a long way to go in learning Ps and Ai. Hiding layers and Apple-Z became my friend.